Dr. Sci. in Economics, Professor. Year of establishment - 2009. 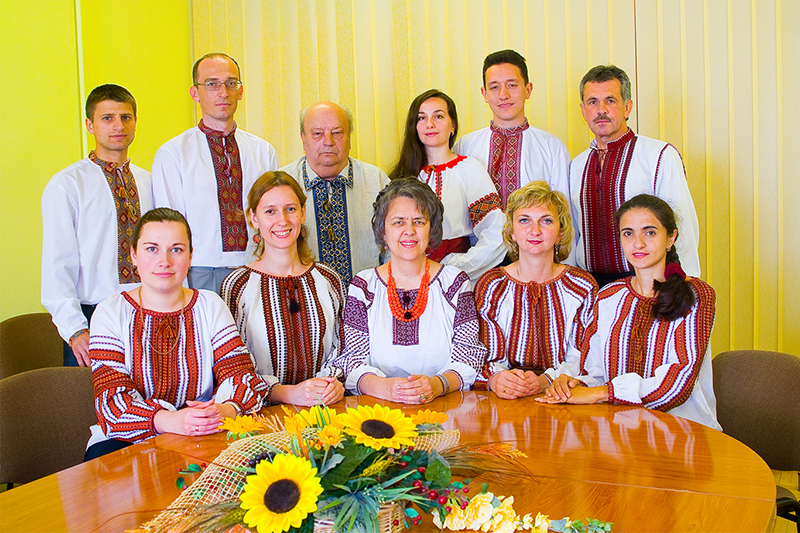 Based on the department operates Branch of the Department of organizations management of the Lviv Institute of Interregional Academy of Personnel Management. 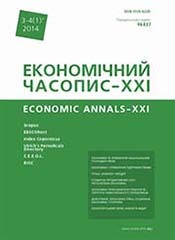 Theoretical and methodological principles of development of the system of scientific knowledge about individuals and society in the context of the social economy and new paradigms in the region. Problems of reproduction of socio-demographic, labor, cultural and educational potential of the region in terms of the development of regional markets. Developing of methods and techniques of analysis and prognosis of phenomena and processes of social and humanitarian sphere in the region. Construction of models of regional social policy and mechanisms of its implementation. Medical demographic, social labor, historical ideological, ethnic cultural, migration aspects of social management in the region.